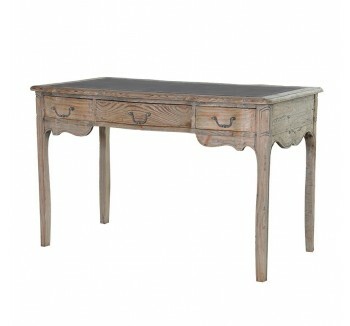 Be inspired by our stunning range of French desks for every room in your home. 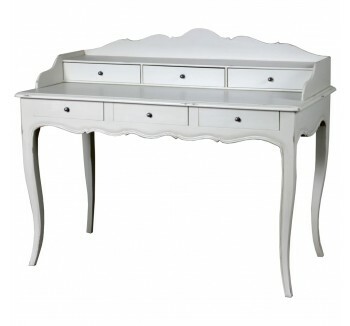 Whether you desire a shabby chic look, a traditional design or a more contemporary desk, we are sure to have something to tempt you. 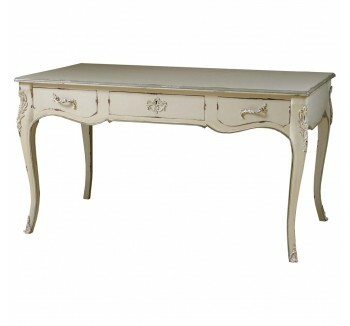 Exquisitely crafted by hand, our French writing desk collection is inspired by classical French romantic themes and our desks are guaranteed to add a touch of elegance to your living space.